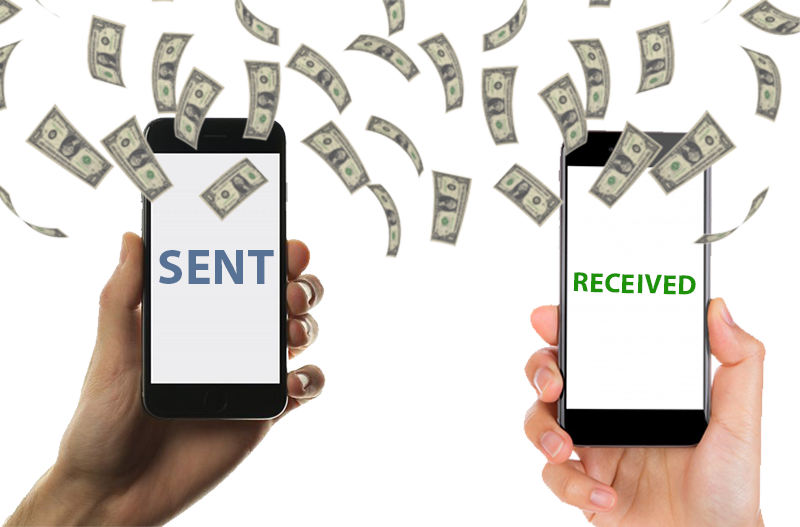 Popmoney allows you to pay other people simply by using their email address or mobile phone number. Sending money to friends and family has never been easier. Quick – Use an email address, cell phone number or account information to send money. Paper free – Avoid the hassle of carrying cash or writing checks. Safe – Send money securely from your bank to just about anyone. Provide some personal information to confirm your identity. You can then add contacts to begin making payments/transfers. Popmoney is also available in you UKRFCU mobile app menu. Done! Money goes directly to their account.